For her 21st birthday, Princess Margaret could have demanded a gown embroidered with real diamonds. The dress she actually chose, immortalised in Cecil Beaton’s famous photograph of a beautiful young woman in snowdrifts of a genuine princess gown, was much more unusual. 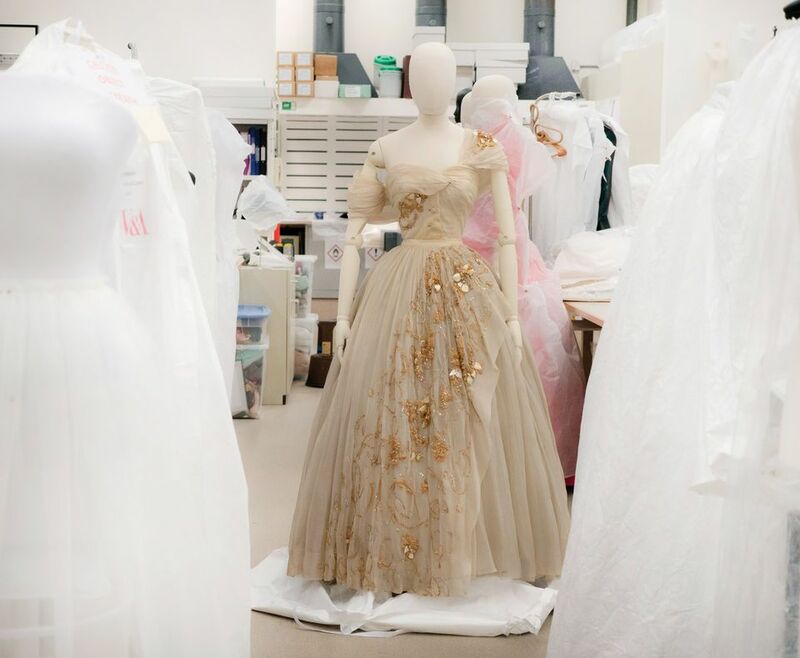 In the 21st century it has caused some headaches for the conservators who devoted months of work preparing it to star again in a major exhibition that opens on 2 February at London’s Victoria and Albert Museum (V&A) on the legendary French designer Christian Dior. A version of the exhibition has been a hit in Paris, but the V&A will also look at the designer’s influence on British fashion and his professed love of English culture. Dior insisted: “I love English traditions, English politeness, English architecture. I even love English cooking.” His English clients included Nancy Mitford, and his shows became society events, not on salon catwalks but in palatial country houses including Blenheim. 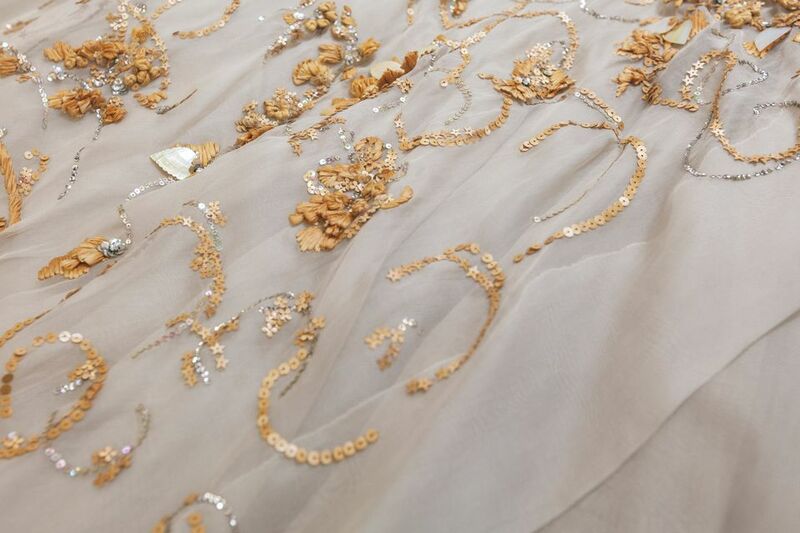 With its seven layers of net and silk organza skirts, Margaret’s gown exemplified Dior’s New Look, seen as such a scandalous waste of scarce post-war materials that government ministers appealed to newspapers not to promote the fashion. But nothing could stop it: the wealthy flocked to Dior, and those with more modest means had small-town dressmakers attempt to copy the tiny waists and extravagant flowing skirts. Margaret’s petite 1951 figure is recreated among 200 mannequins hand-built by the exhibition staff at the V&A to display the gowns. In 1968 she had given the gown to the Museum of London, then located just downstairs from her own apartments in Kensington Palace. The museum later moved to the Barbican and is now preparing to move again to the old market buildings in nearby Smithfield, where the costume collection’s staff hope to have more display space. As far as is known, the gown has gone out on a few loans but has never been shown in its home museum.